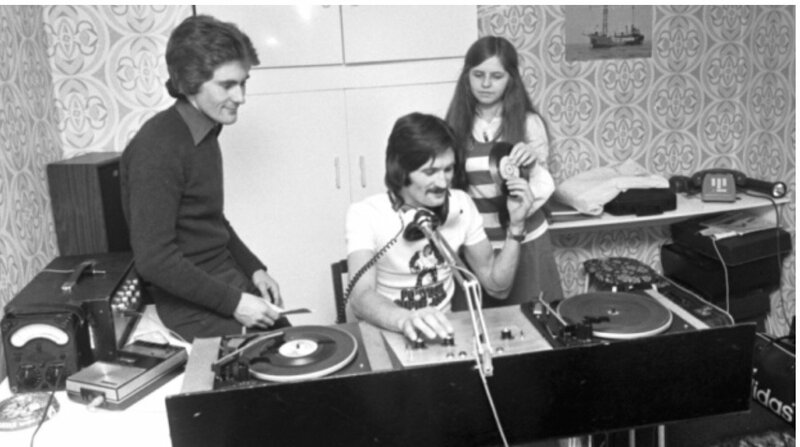 Radio Telstar began life as a pirate radio station on 7th November 1977 broadcasting to Edinburgh, the Lothians and Fife. Within a few months Telstar had gained a large and loyal listenership and eventually Telstar increased it's output power to further increase the coverage. We Broadcast every weekend and bank holiday's on 222 metres Medium Wave and on FM and Short Wave. In 1984 the decision was taken to close Telstar in order to try to gain a broadcast licence and after 32 years, in 2016 Telstar was granted a broadcast licence by Ofcom to broadcast on DAB Digital Radio.